Join Byron Kim for an evening discussion exploring his deeply personal work. Although his visual language is primarily minimal and abstract, it is inspired by the people around him. The works are rich in references to the human form and aspects of identity. Early in his career, Kim was the subject of a 1996 Directions show at the Museum. 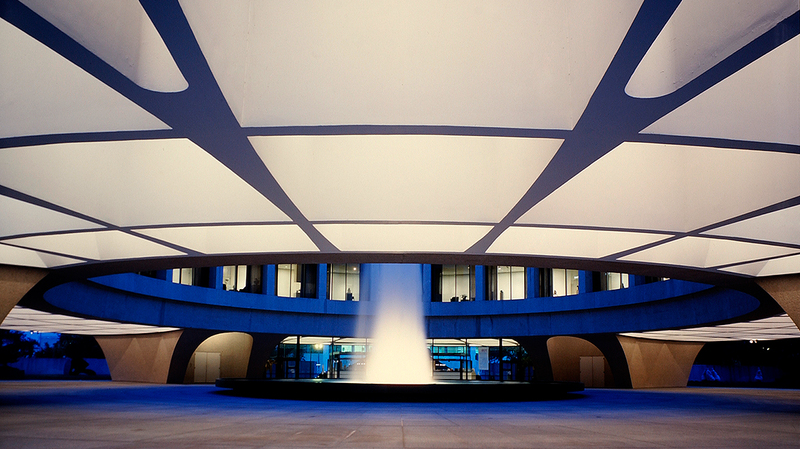 His work is now shown internationally and collected by top institutions, including the Hirshhorn.